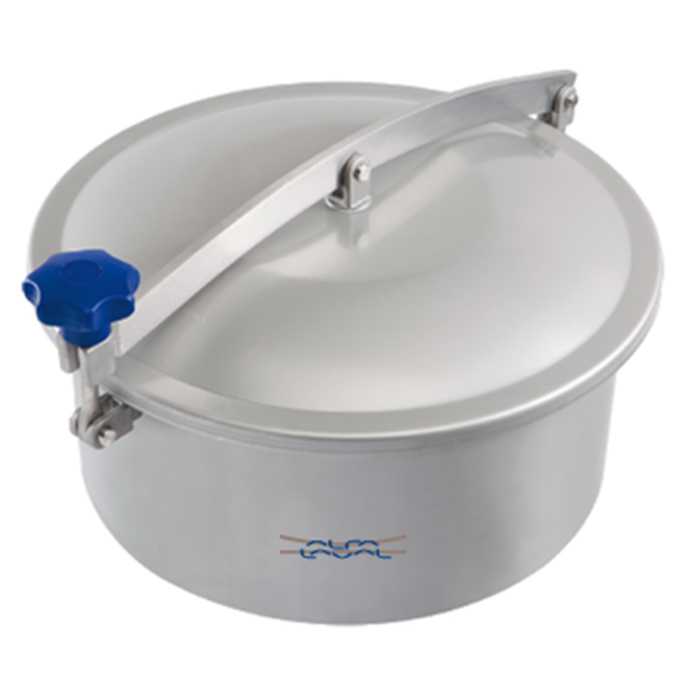 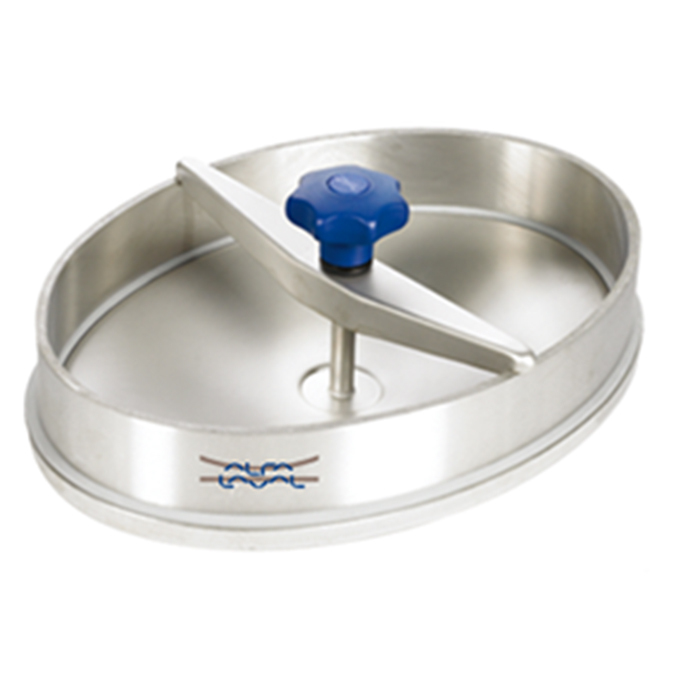 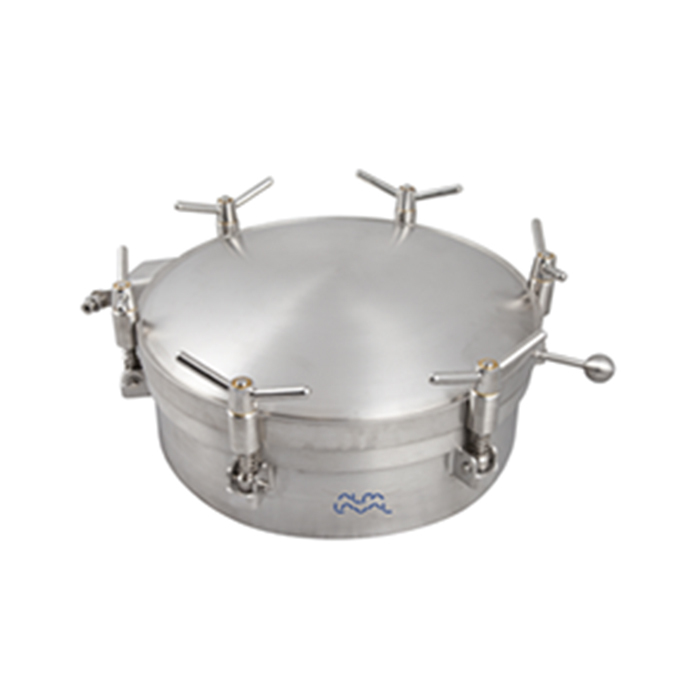 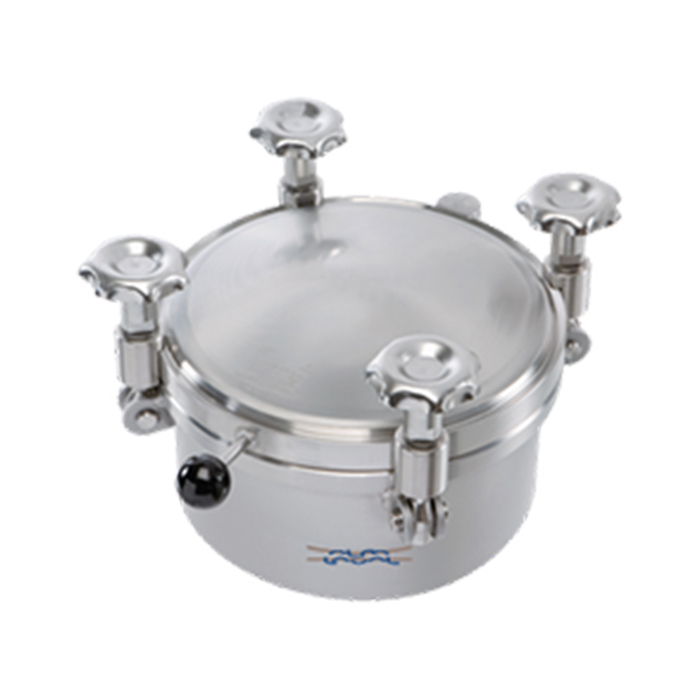 Alfa Laval tank covers are high-quality openings that provide quick, easy and convenient entry and egress to tank interiors in the dairy, food and beverage, and biopharm industries. 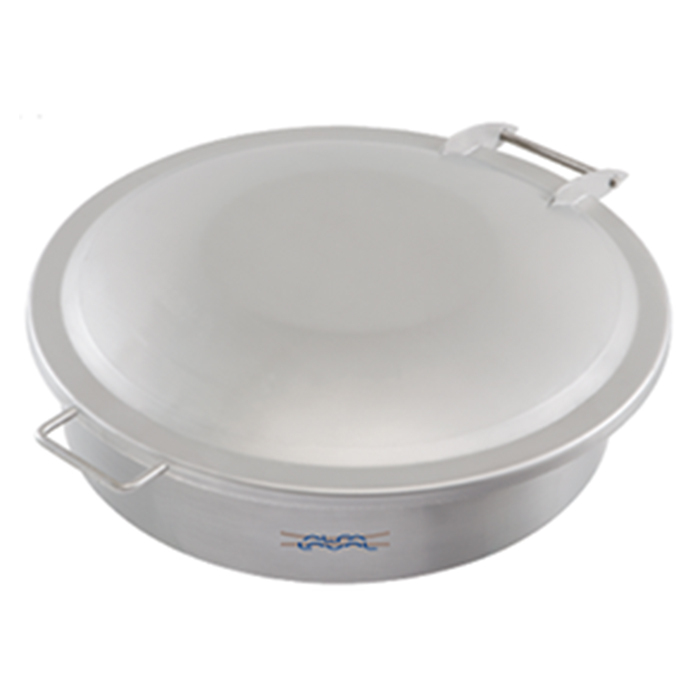 We offer more than 50 different types of oval, circular and rectangular covers, providing a quick, easy and convenient entry and access to tank interiors. 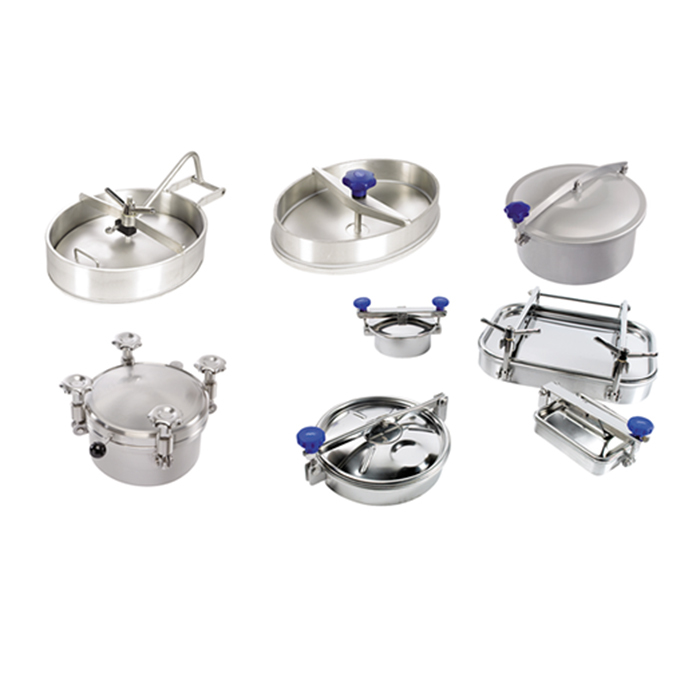 Available with a variety of surface finishes and seal materials, these securely fit the openings of high/low or non-pressure tanks.